Make an unforgettable memoir of your marriage then just contact us for an extraordinary piece of work. 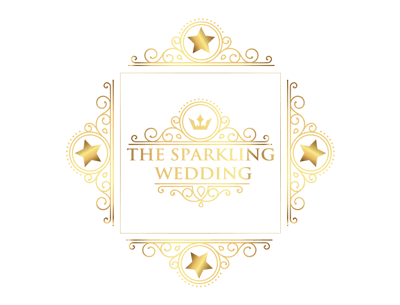 We, The Sparkling Wedding are devoted to favour and provide best, skilful, professional Photographic and cinematic episode of your blissful wedding. To contact the top quality Wedding Photography service and to make your day special, check out the videos and make a quick call for further settlement. The Sparkling Wedding wants your remarks and that would be our best rewards from you. Simply fill up the form below and hit the button to get affordable, professional Photographers in your hand. Important Note: Package prices differ based on several factors Season/Off Season Dates, Location, referrals by Prior Clients/Friends. Please do provide this information as correctly as you can. The Sparkling Wedding Photography and films is a boutique wedding photography service located in Kolkata, India. We specialise in creative candid wedding photography and cinematography.